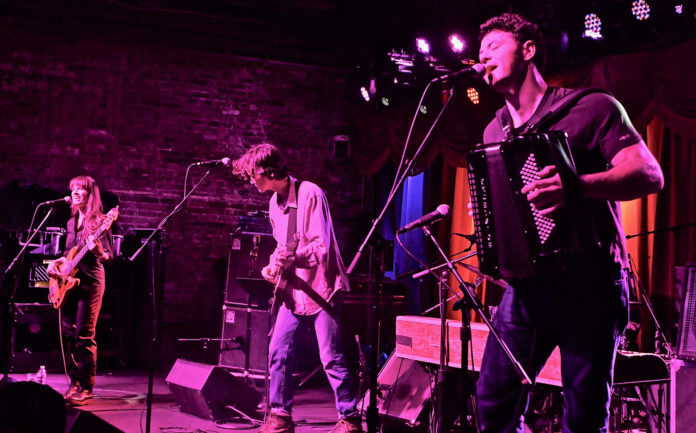 We lighten the mood and after the political fix, we turn to music and my interview with James Felice of the Felice Brothers which I taped last week before their sold out December 29th show at The Brooklyn Bowl. James was ultra candid about his thoughts on our society and the interplay between the toxic political climate and the art that it is breeding including his bands own music. James revealed that the bands 6th full length release will be hitting the airwaves in May of this year and he also sheds light on the music industry and the ever evolving music landscape that he continues to traverse 12 years after the Catskill family band began busking in the New York city Subway.